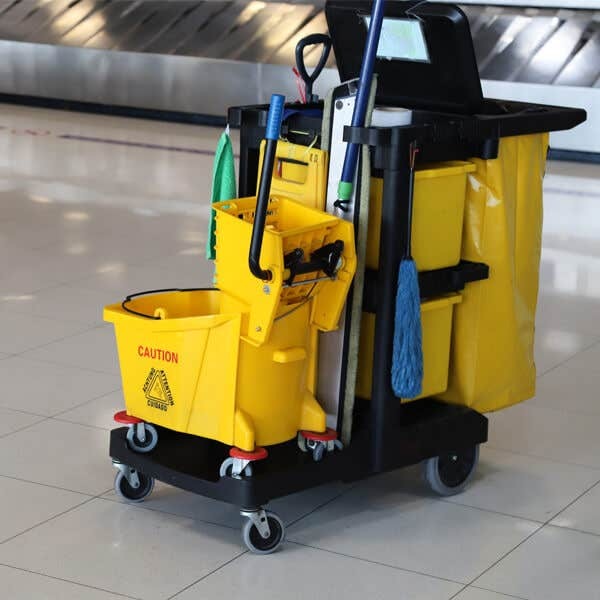 Restaurantware knows the importance of maintaining cleanliness and upholding sanitary standards in the foodservice and hospitality industry. 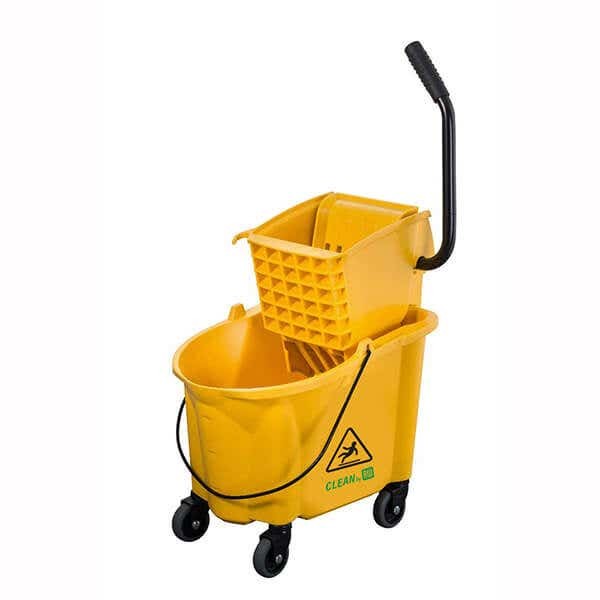 That’s why offering quality janitorial supplies and wholesale cleaning supplies is so important to us. 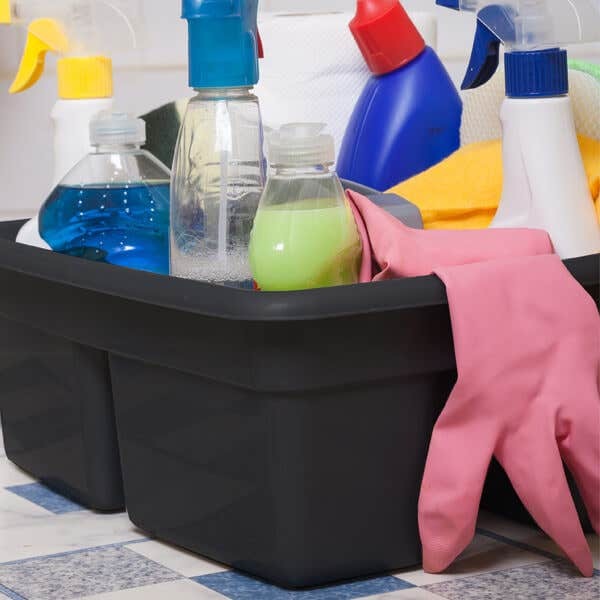 Our cleaning supplies make clean-up quick and easy, so you can make sure your establishment meets health inspection requirements -- and receives passing grades every time. 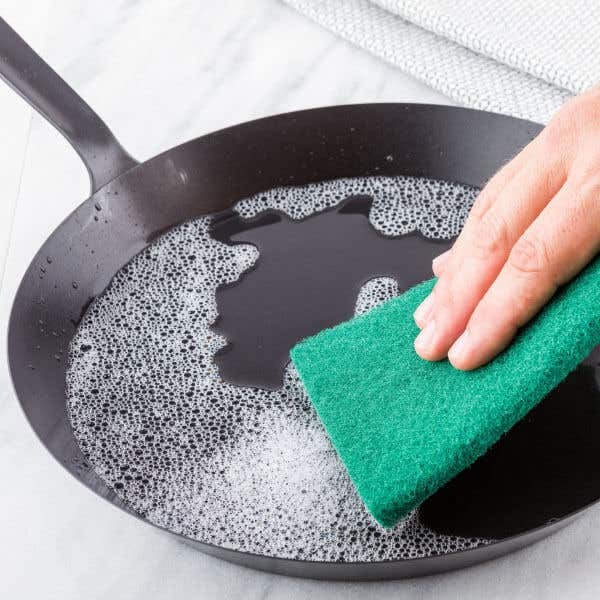 Restaurantware’s line of janitorial supplies has many different options, including our durable scouring pads, so you can choose the right tools to keep your business washed, scrubbed, and spotless.